Digital condition monitoring based on physical measurements (such as temperature or vibration) is an efficient method for continuously monitoring and improving availability and reducing the downtimes for machines and facilities. This method enables any changes in machine behaviour to be detected and the appropriate actions to be taken. 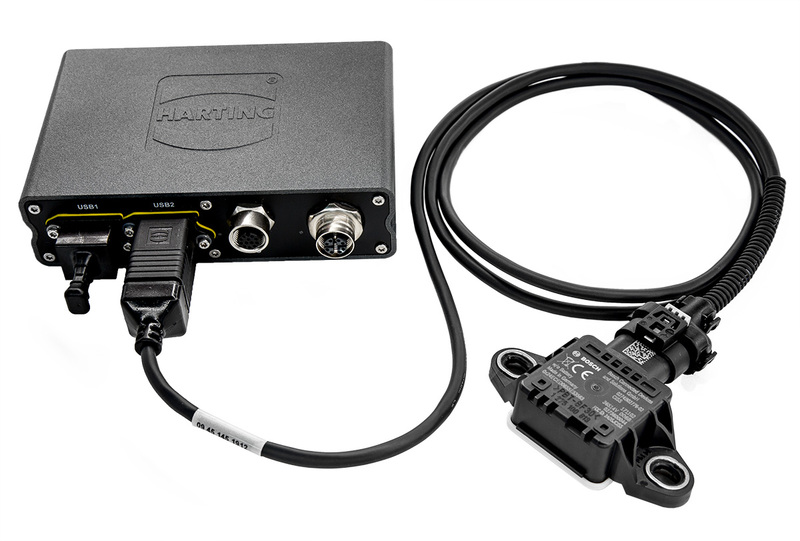 The MICA® CISS Industrial IoT Kit now provides an IIoT solution that can be installed in a few hours which delivers initial data immediately. 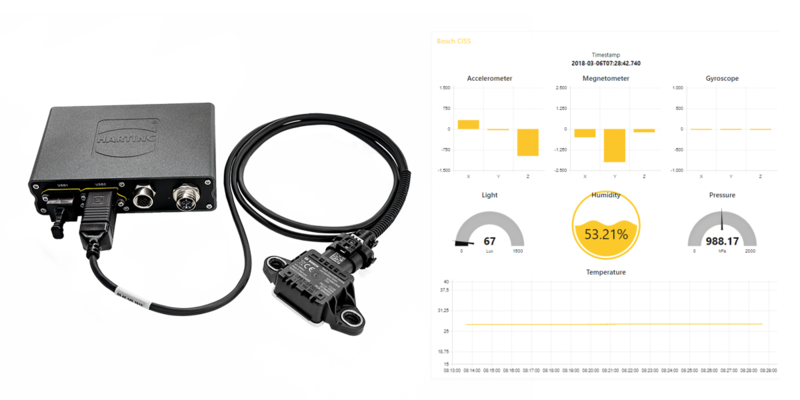 The kit consists of the multi-sensor unit CISS (Connected Industrial Sensor Solution) from Bosch and the MICA® Edge Computing System from HARTING. The CISS sensor unit from Bosch detects the temperature, humidity, vibration, position changes, pressure, light and magnetic fields in industrial environments. For quick, short-term applications, the sensor can easily be attached to an object using the supplied magnets. When using MICA, the sensor data is processed locally and displayed directly on a dashboard within a web browser. Only a few steps are required to install the kit and to see the first data. Attach the sensor and MICA and connect them to each other. Connect the MICA to the local network and power supply; then start operating it. Configure a few fields in the software and start it up. The sensor data can be visualised immediately using any modern web browser. 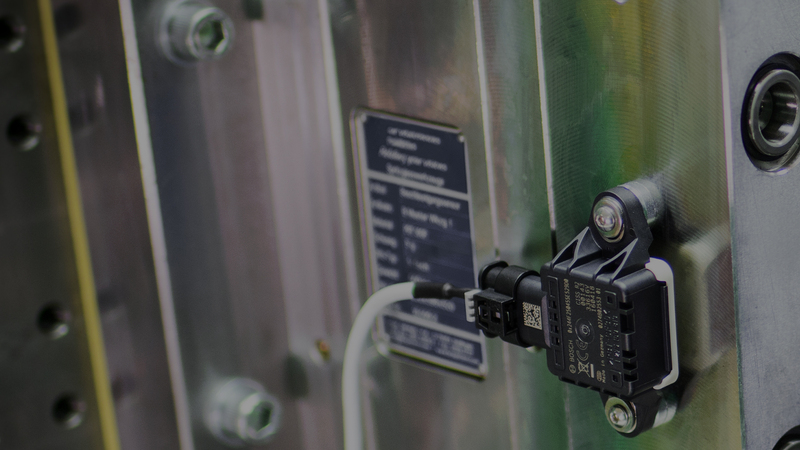 Featuring IP54 protection, the small CISS sensor unit is designed to be used continuously in industrial environments. It can be attached to practically any surface by using the supplied magnets, or using screws or glue. The MICA can also be installed in the direct machine environment (IP67). An electrical cabinet is not required. MICA connects to the sensor unit and the local area network using industry-standard connectors. In addition to local visualisation on the MICA itself, the data can easily be analysed and stored on the IT system or IoT platform of your choice. The sensor data are provided in the MQTT common exchange format. 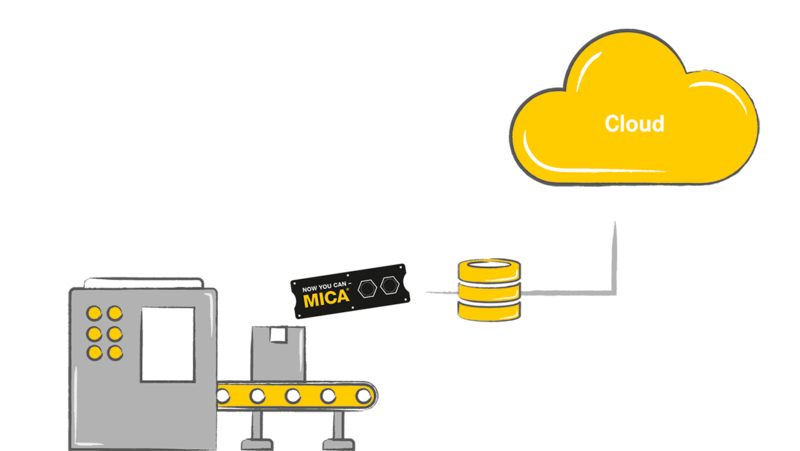 Ready-to-use connector modules from the MICA software suite for common cloud services can be loaded like apps; this makes transferring data even easier. Local data storage is also possible. Various database apps can be loaded onto the MICA for this purpose. You can operate another CISS sensor unit via the MICA's second USB port (e.g. for a second aggregate unit). You can also easily extend your condition monitoring strategy to cover your entire machinery fleet. The MICA can be used on a wide range of systems, both new and old, in many industrial environments. For example, IoT platforms can be used to implement higher-level condition monitoring. The MICA's modular, open-source software design enables the data to be easily adapted to meet different requirements and goals. Software containers for databases, cloud connectors and OPC-UA translators can be easily installed and managed like apps. The integrated Node-RED dashboard enables you to easily consult and monitor additional data (e.g. from the machine controller).